Government Launches ‘GST Rates Finder’ Mobile App In Order To Solve You GST Related Issues! The app has been developed by the Central Board of Excise and Custom (CBEC) and is currently available for Android-based smartphones. 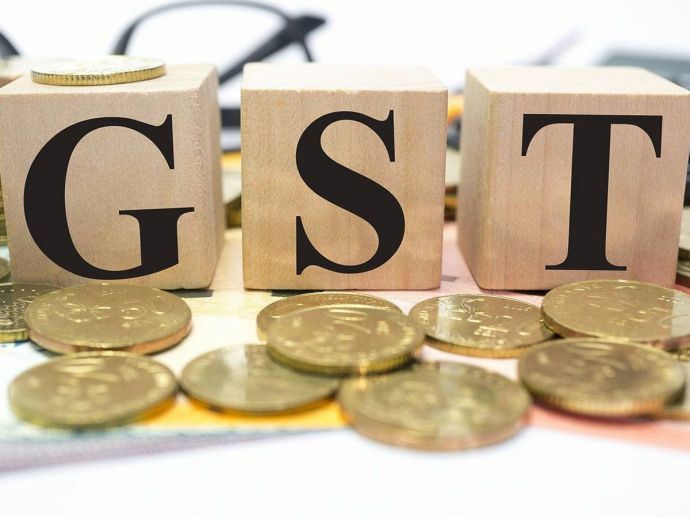 Finally, people will get all the answers related to Goods and Service Tax (GST) as the Ministry of Finance launched an app called ‘GST Rates Finder’. The app which will help the consumers to verify the accurate tax rate on commodity and services under the Goods and Services Tax (GST) regime. Currently, the application is launched on Android platform and soon it is expected to be unveiled for iOS users. This GST Rates Finder app also works on offline mode, after downloading it to the smartphone. To help the taxpayers in finding their GST rates on their supplies, the ‘GST Rates Finder’ section is also available on the online portal 'cbec-gst.gov.in'. The information about this app was disclosed in the series of tweets by the Ministry of Finance. Mobile app “GST Rates Finder” is available on android platform and will soon be available on iOS platform. Through this app, user can determine GST rate for a good or a service by entering the name or chapter heading of the commodity or service. A week ago, the government had started a series of GST "masterclasses" to solve all the queries and confusion regarding this new tax regime. With an ambition to bring the country under a uniform tax regime, GST is expected to add 2 percent to India's GDP (gross domestic product). GST subsumes over a dozen central and state taxes that were levied on goods and services earlier.